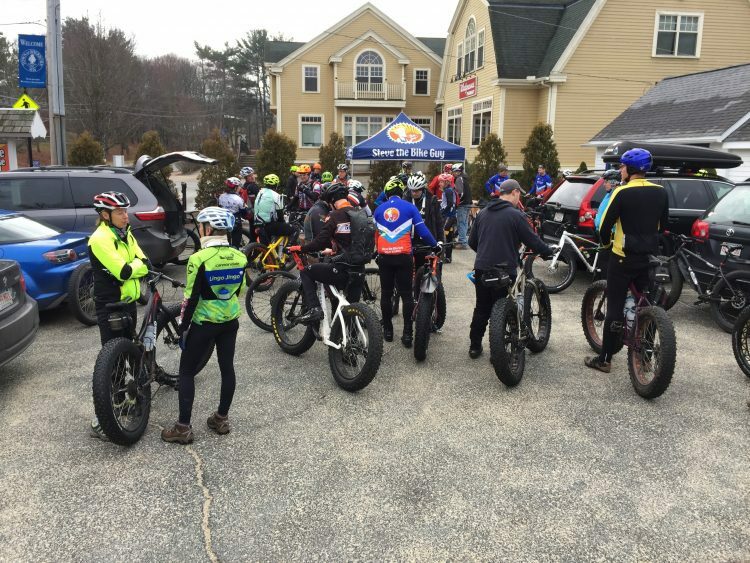 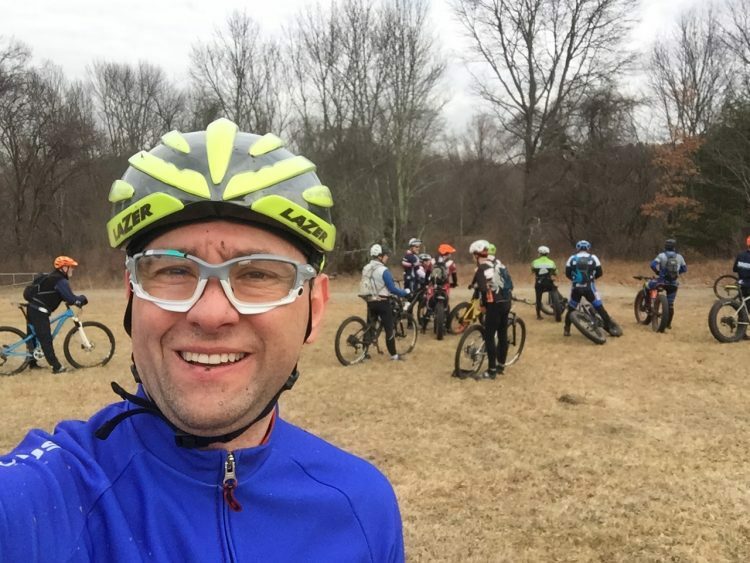 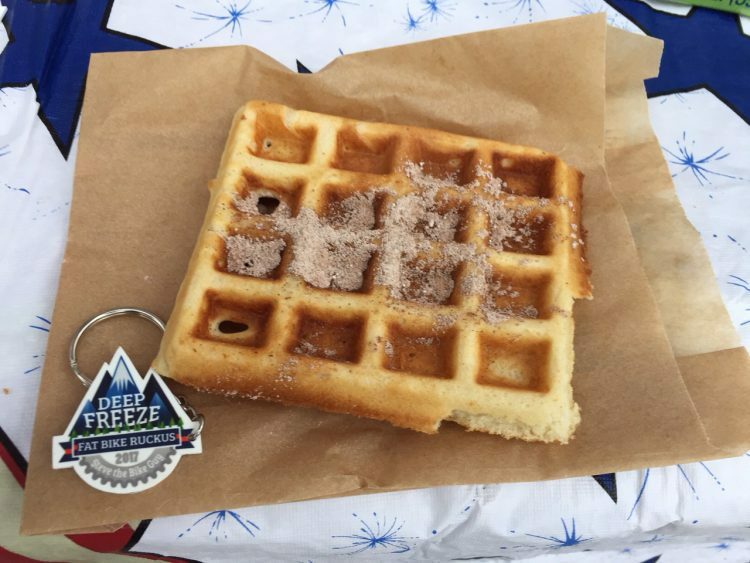 This year’s Deep Freeze Winter Ruckus Ride was neither cold, nor snowy, but with over 60 riders showing up, it was a huge success. 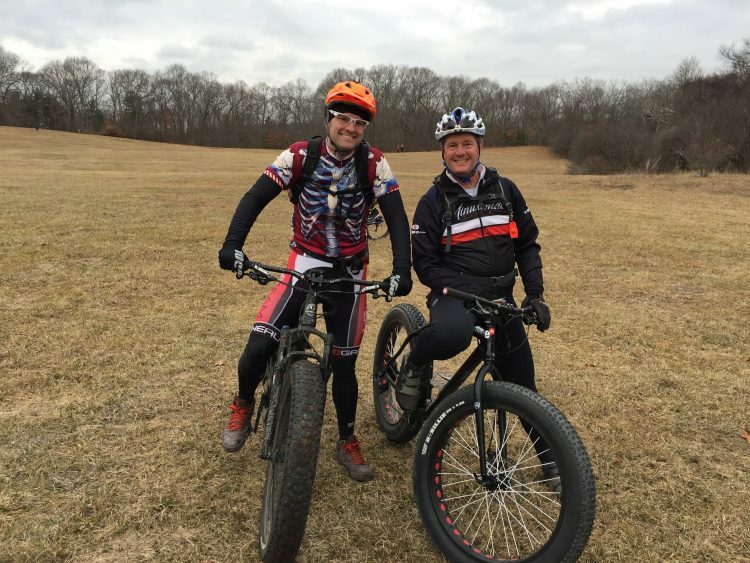 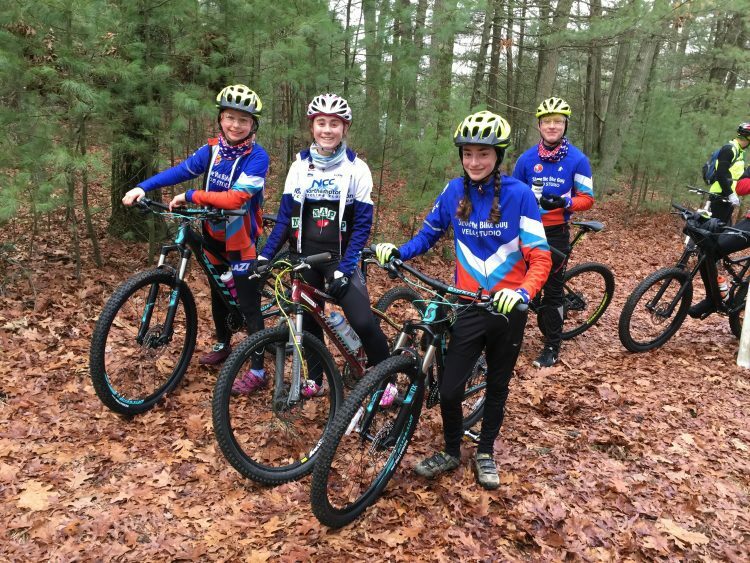 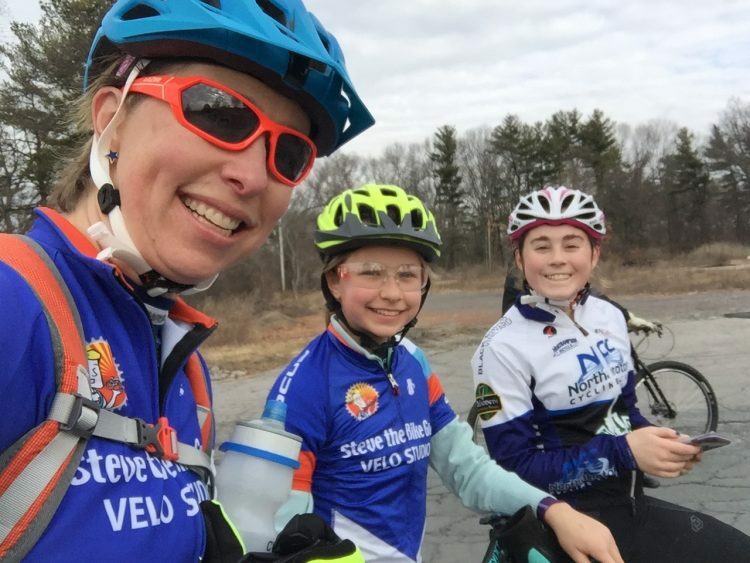 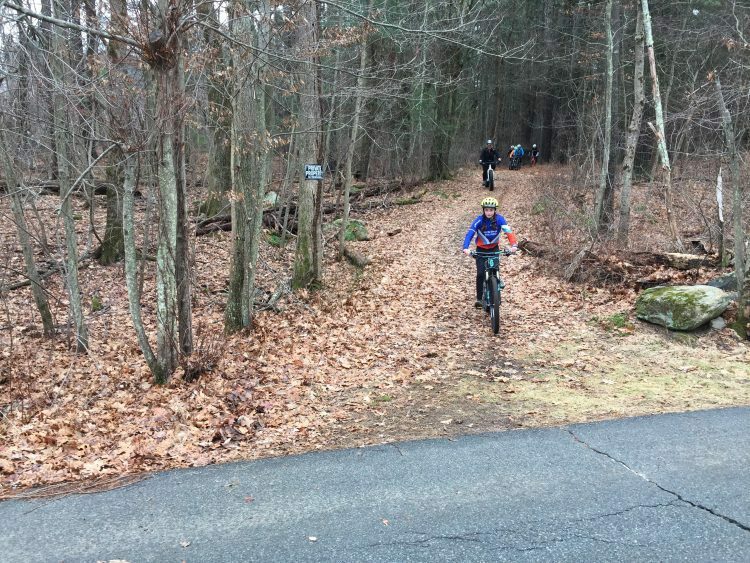 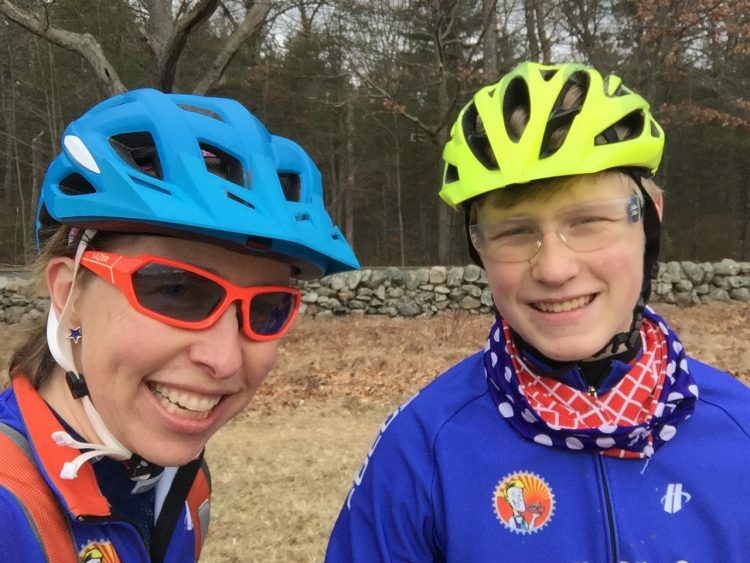 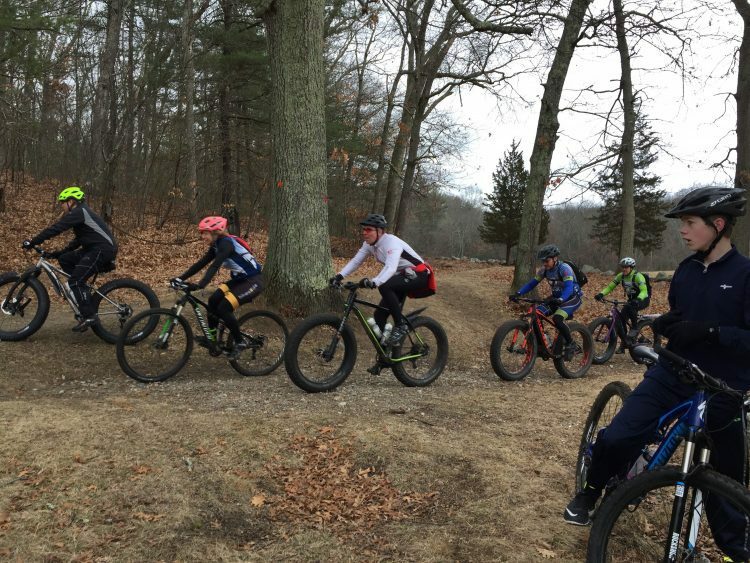 Riders of all ages and abilities hit the trails, with the mild weather and clear trails making it possible for those on mountain bikes to join the fun. 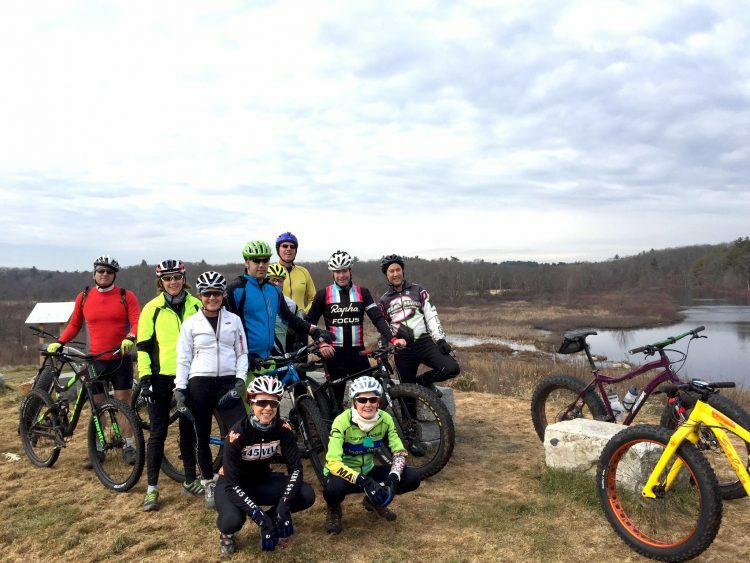 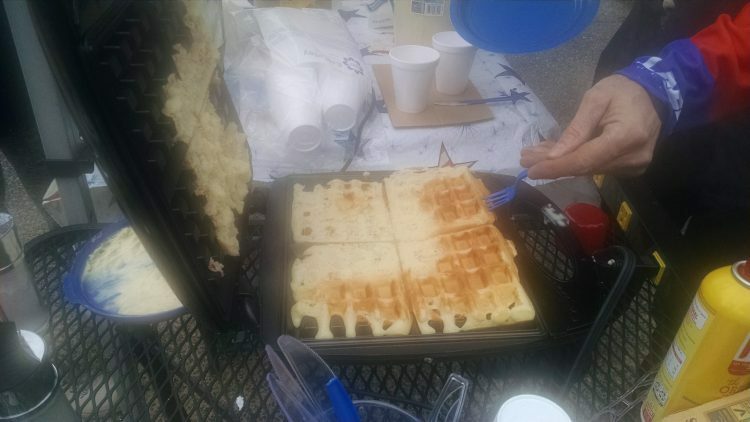 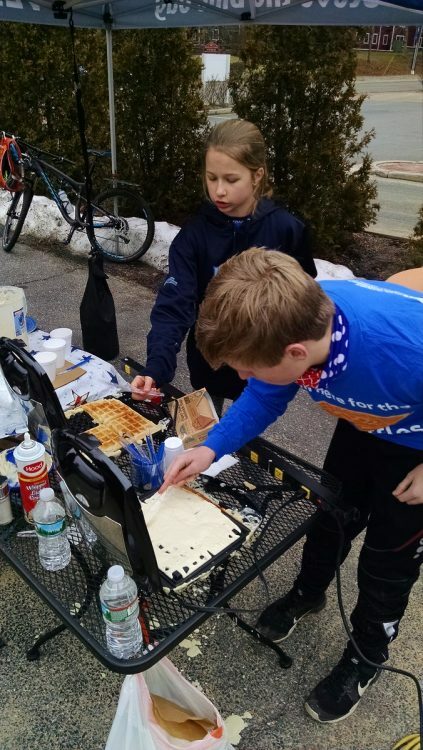 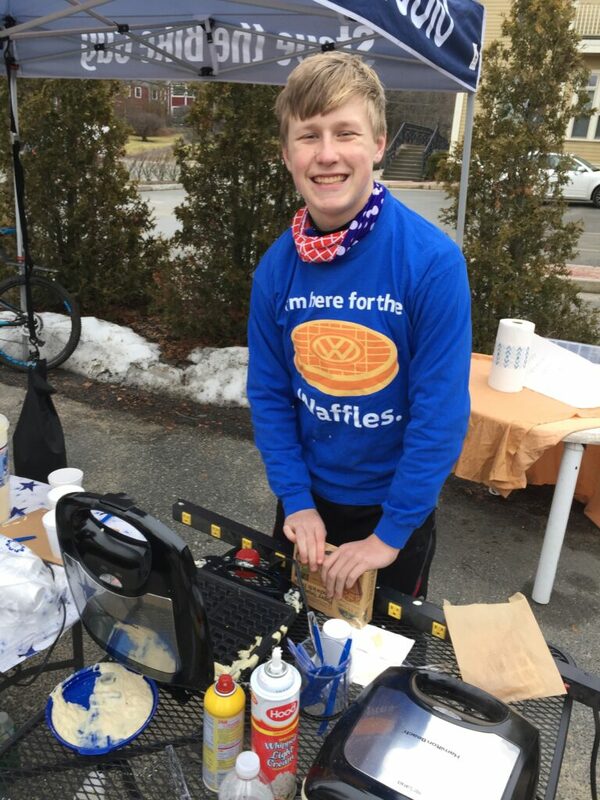 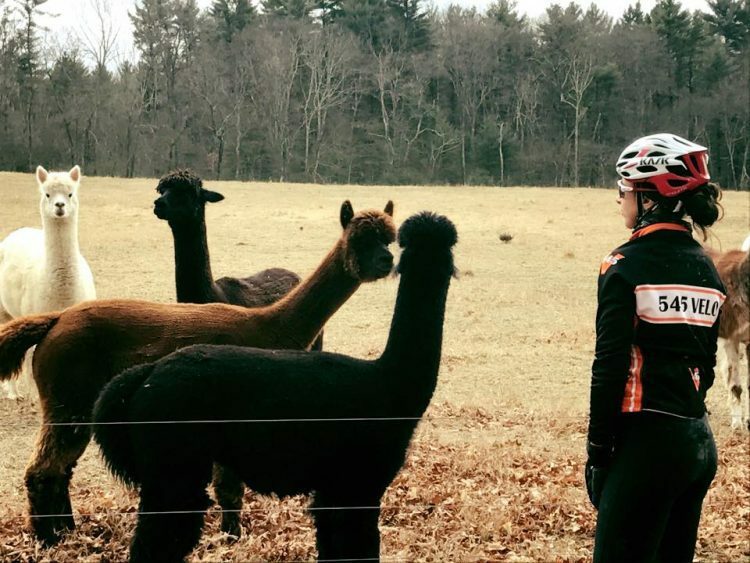 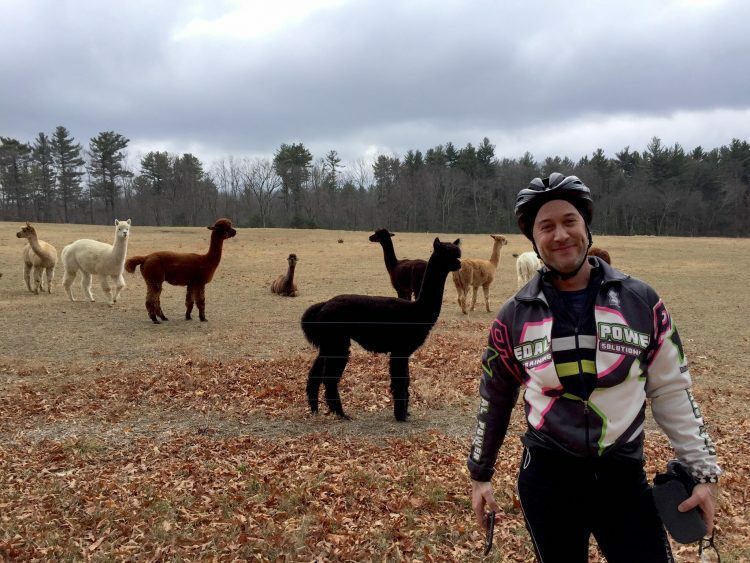 The three groups enjoyed their tour of the area, meeting briefly on the grounds of the former Medfield State Hospital, and finishing at the Velo Studio for waffles. 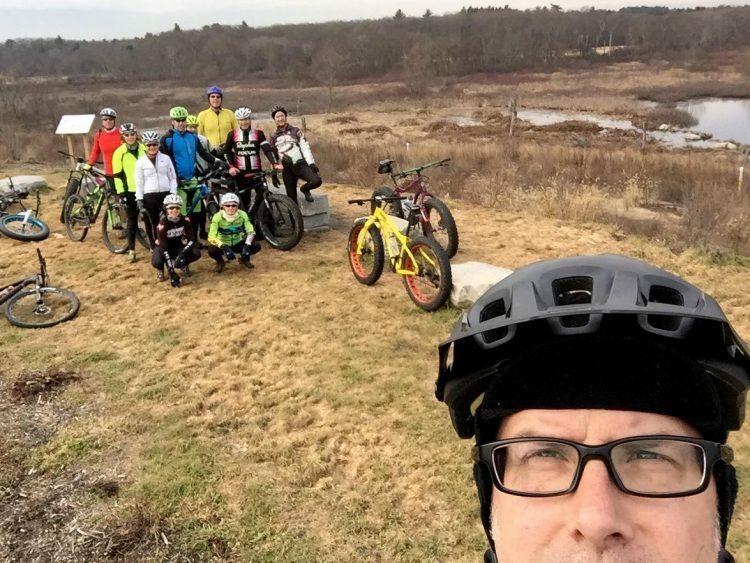 Stay tuned for news about future rides, including the Summer Sunset Ruckus! 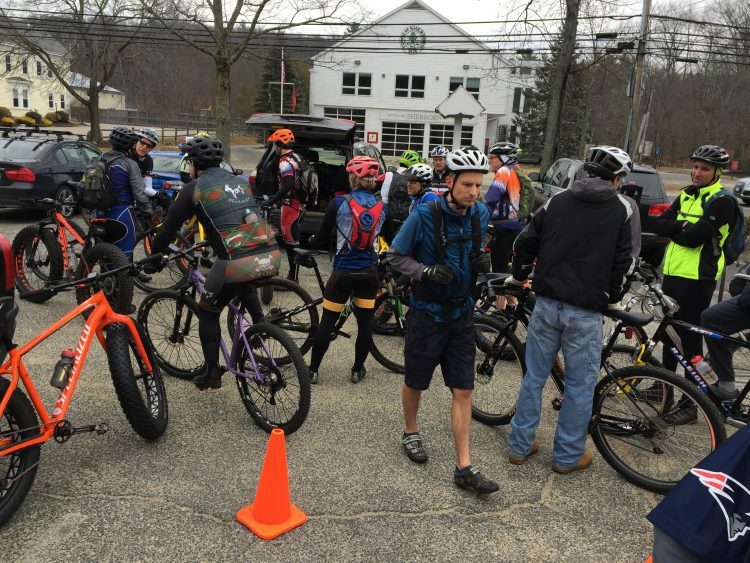 A HUGE thank you to everyone who showed up, with special shout outs to our ride leaders, and to my family for their help. 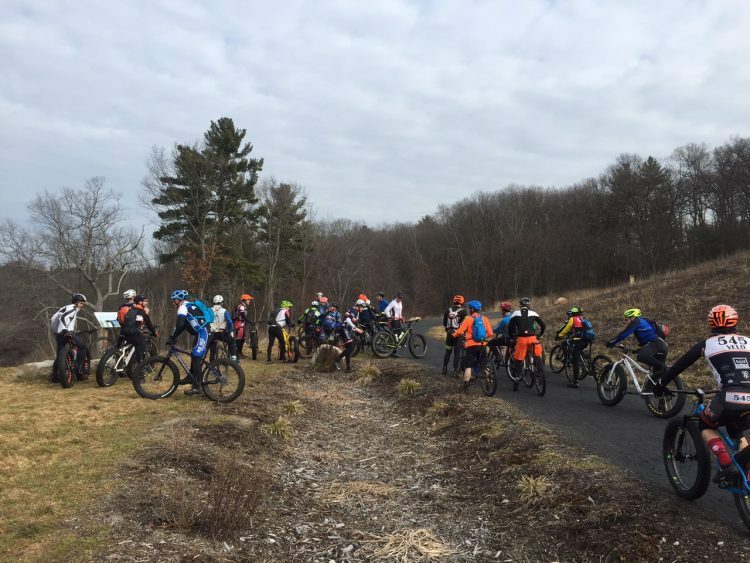 Also thanks to Bob, Açmae, Jake, Jeff, Jason, Michael and Kristin for capturing pictures.